The critically acclaimed director has so many cult movies under his belt it’s difficult to name just a few, but let’s just say that Titanic, Schilndler’s List, E.T., Indiana Jones and Jurassic Park are all considered to be among the best movies ever made. 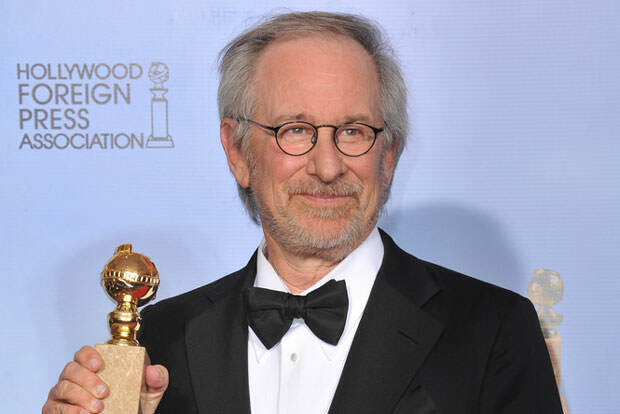 Steven Spielberg received three academy awards and countless other accolades, which makes him the perfect example of how a learning disorder does not affect a person’s ability to make extraordinary accomplishments and achieve great success in any given field. Spielberg was officially diagnosed with dyslexia quite late in his life, at the age of 60. However, he’s been struggling with this learning disorder throughout his life, and when he was a boy it used to cause him a lot of grief. He once said that because he learned to read two years later than his peers, he was often bullied and ridiculed, to the point of becoming terrified of going to school.